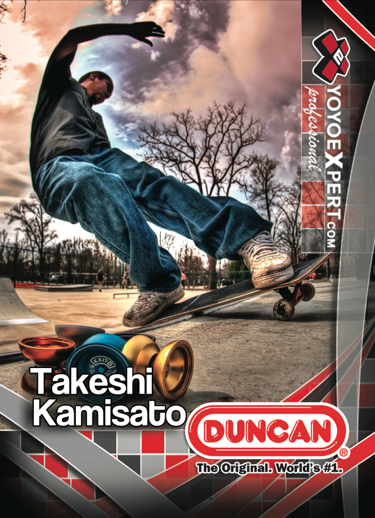 YoYoExpert Best Trick Contest @ BAC – 1st Video! 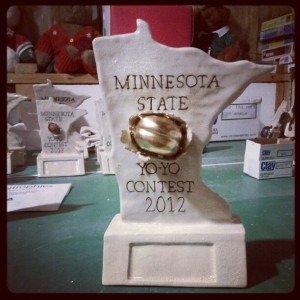 2012 Indiana State Yo-Yo Contest Tomorrow! 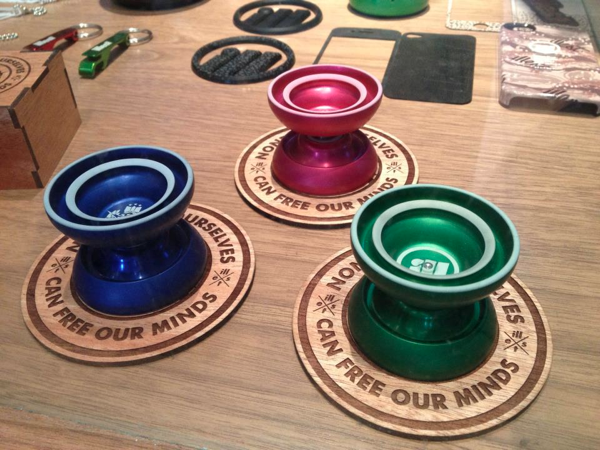 YoYoExpert arrived in Indiana last night for the 2012 Indiana State Yo-Yo Contest! The contest happens TODAY at the Indianapolis Artsgarden! Contest website is here. 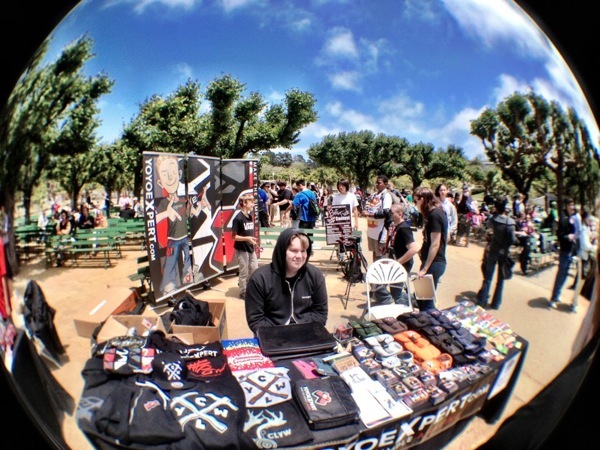 And this is the AWESOME guy that runs it! 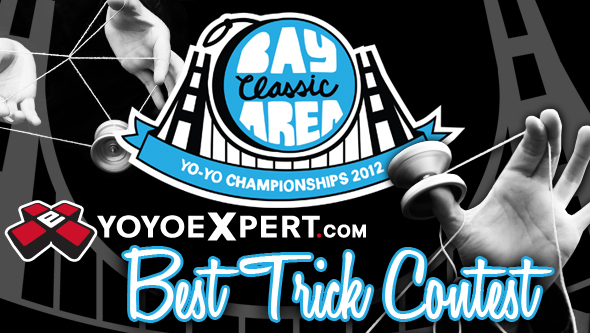 2012 YoYoExpert Bay Area Classic Recap! 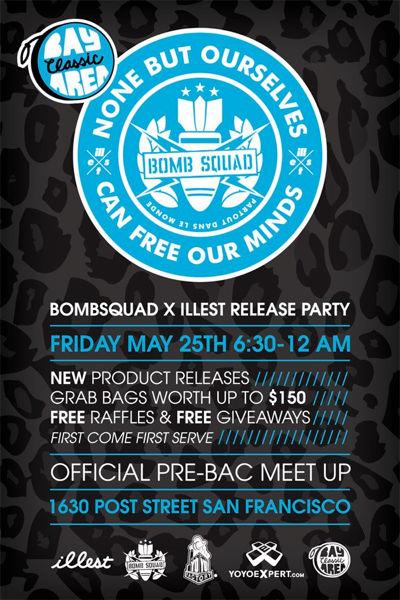 BAC, Bombsquad Party, and new @YoYoFactory! 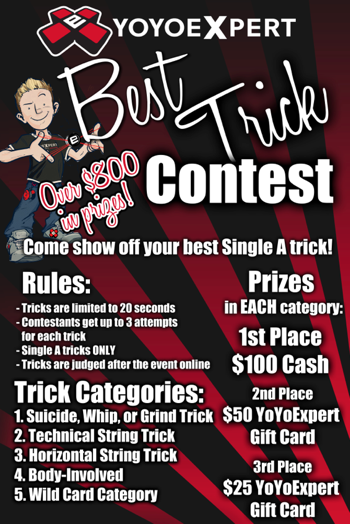 Bay Area Classic Best Trick Contest Update! 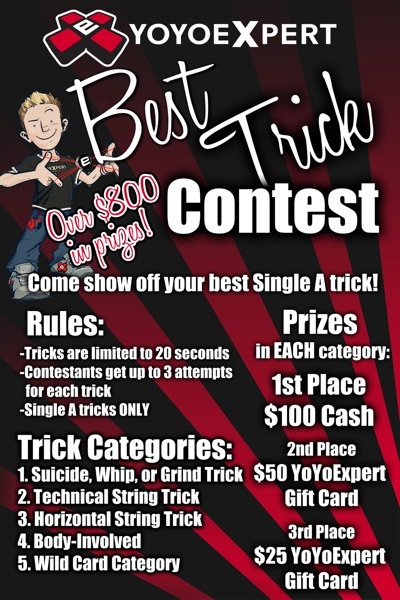 YoYoExpert x C3 Dark Video Contest RESULTS! 2012 Polish National YoYo Contest Videos! DARK Video Contest – Last Day to Enter! SPYY x Instagram = Dynamo Contest! From our friends at the SPYY Blog: SPYY x Instagram = Dynamo Contest! : SPYY has plenty to celebrate these days! Here’s two great examples (the third you will learn about as you read on). 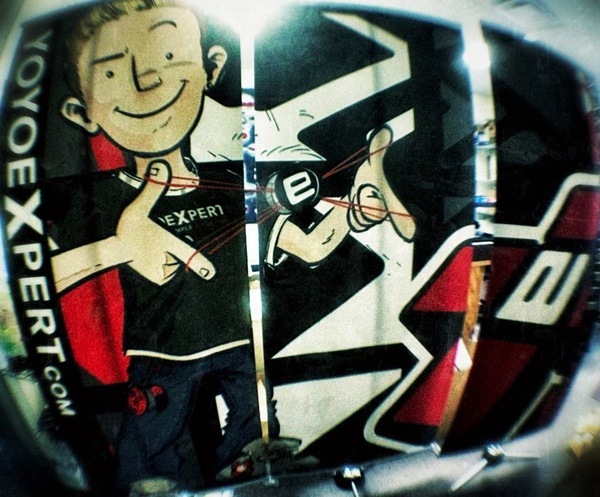 Team YoYoFactory at European Yo-Yo Championships Part 2! 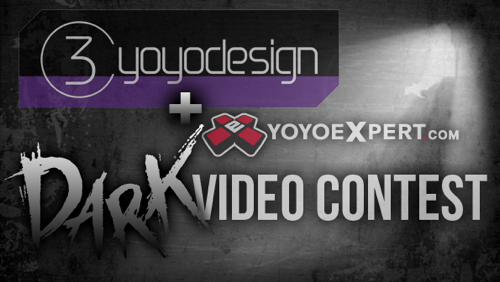 C3YoYoDesign x YoYoExpert DARK Video Contest! 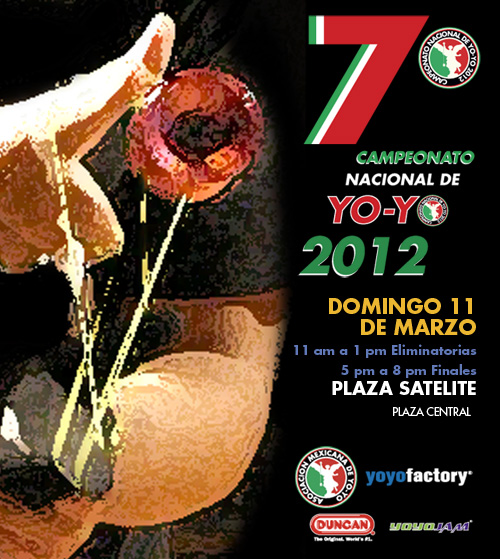 YoYoExpert is a proud sponsor the 2012 Mexico National YoYo Contest!